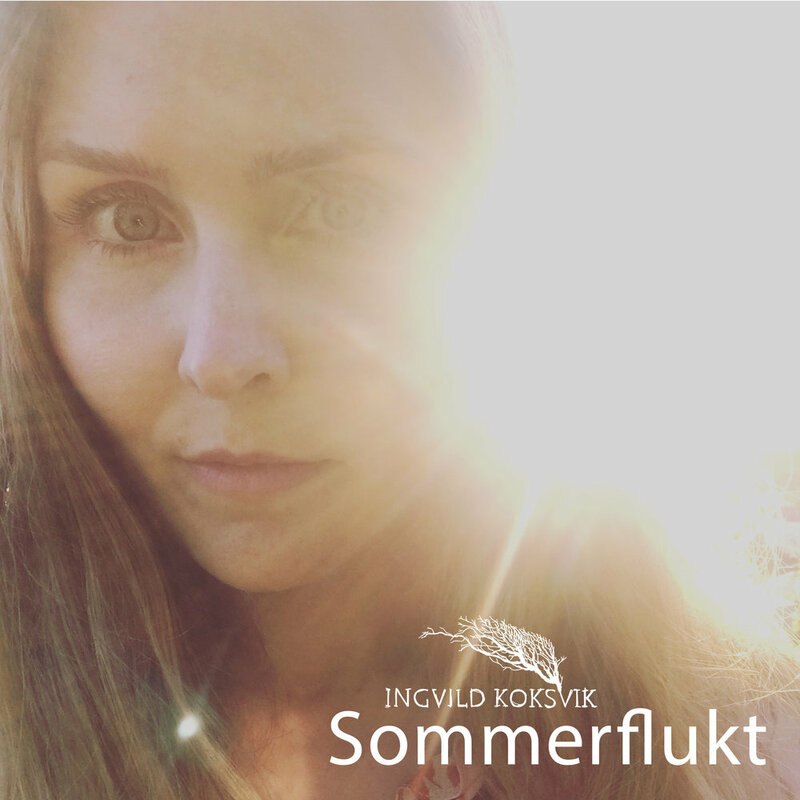 New single release from Ingvild Koksvik: "Sommerflukt"
Click photos to download or download everything as .zip by clicking the button. New track release from Ingvild Koksvik: "Sommerflukt"
Norwegian singer-songwriter Ingvild Koksvik is due with the new track “Sommerflukt”, a true summer song about leaving all obligations and worries behind, and get out and enjoy the summer sun while it’s still around. At the same time she hints about a summer flirt. This is Ingvild’s first self-produced track, recorded in her own studio with co-producers Jens Handell and Lars Jakob Rudjord. “Sommerflukt” is her first new release since her Brooklyn-produced, highly acclaimed album “Og sangen kom fra havet” in 2016, and she delivers a beat-driven and bass heavy sound, perfect for Norwegian summer days.